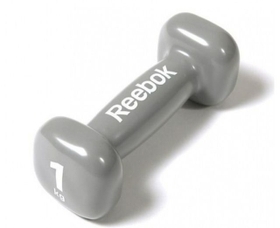 Let the Reebok Dumbbell help you to achieve your goals and objectives in life. If you do nothing then nothing will happen, if you work your muscles against a resistance they will get stronger and be more resilient. So by doing any body weight exercise with the addition of an extra load on the muscles will speed up the results. Dumbbells are ideal for adding strength training to your home workout, perfect to help give your muscles definition making you feel healthier and look better. 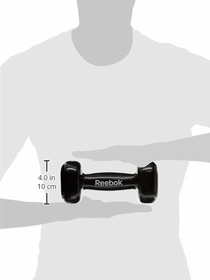 Reebok Dumbbells are strong and well-designed that will give you years of service and open up the potential to target every muscle in your body either individually or as a team. 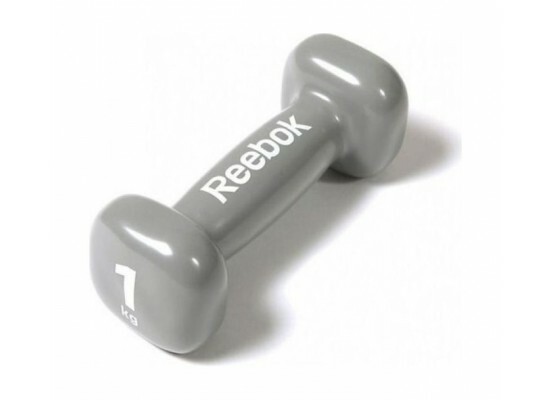 Twenty minutes, three times a week spent using these weights can deliver all the strength and conditioning you need to keep your muscles toned and strong, even the most basic of moves will target key muscles in your body that help improve posture and give you a firm toned appearance.